All new members are welcome to attend this event and learn more about the group. The Mt. Laurel Area Women’s Club is set to host its “Kick Off” meeting for the new 2017–2018 membership year on Sept. 19. The Mt. 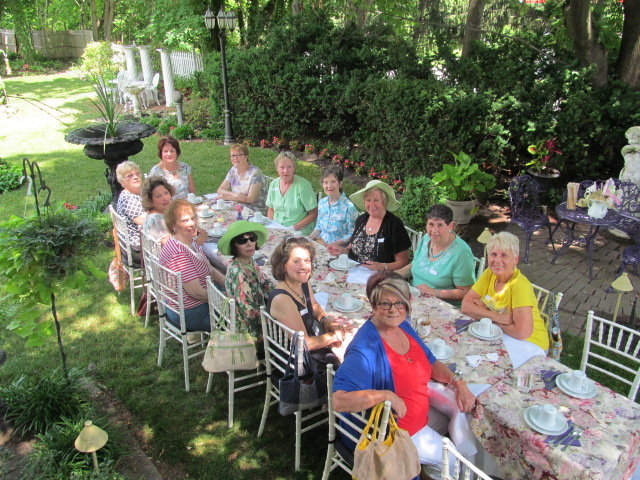 Laurel Area Women’s Club is a social organization open to all women in Mt. Laurel and surrounding towns offering a chance to meet new friends, participate in activities and help local charities. Meetings, include the Sept. 19 event, are on the third Tuesday of the month at 6:30 p.m at the Mt. Laurel Community Center, 100 Mt. Laurel Road, Mt. Laurel. For more information, visit www.mtlaurelareawomen.com or email mtlaurelareawomen@gmail.com.